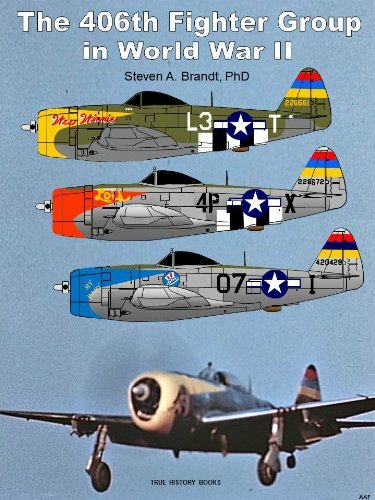 I had only done a couple of P-47 skins for myself, using squadron markings from one of the 405th and 406th FG's squadrons. Those groups fit well with the Bodenplatte time period as they were both 9th Air Force ground pounders. Gonna work on the 406th FG next. I had already done the red nosed squadron and spent a few hours making the yellow\blue nose marking. This is a link to those three skins, if'n ya want to peruse em in game like. Like I said these are just me kinda testing those squadron markings, once I get the markings done for the 406th I'll look at making a request thread for anyone who is interesting in a skin. Well done and a big thank YOU! Tell me how long I need to be hating on Skat and Archie for this one.... a week, a month, eternity? Wait, you don't already hate SKAT and Archie in perpetuity? What the hell is wrong with you?? Like I said these are just kinda tests, so once I get all six options made if you like one of those others more I can move stuff over or tweak stuff. Actually I'm not sure about your noseart being aft of the cowling. I think Woody should be on the cowling itself, I'd have to rotate him into a steeper dive to avoid making him too small though. Hmm...options. Some mission markers would go nicely with those.. rather than aerial kills... right? Maybe I need a new Nose Art..
Rather than or in addition to? I think one of the aircraft I based yours on did have red bomb markers. In retrospect the line of air kills was a little smaller too. 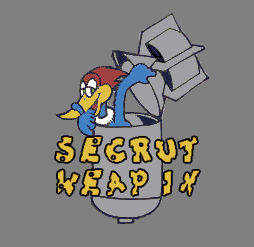 I have that noseart saved away somewhere already, also a version of it where I changed the bomb color to green more like a stereotypical US bomb. Unless you prefer it grey. Almost done with the 406th FG squadron markings. The official skin Lil' Tuffy is from this group. This is a link to those 406th FG aircraft. So if you'd like a skin in the markings of one of these six squadrons, lemme know with the pertinent details. Like noseart\name, individual code letter, preferred number to put in the serial, olive drab or bare metal, if you want any invasion striping... and I'll see what I can do. Oh ye skinning god, may I please have a bare metal version of my 405th K4*H with late war invasion stripes? That polished Alyouminiuhm is so purdy. Olive drab/yellow You know the number/nose art DW. Ok, but there are two yellow squadrons. The one coded L3 or K4? Page created in 0.089 seconds with 43 queries.